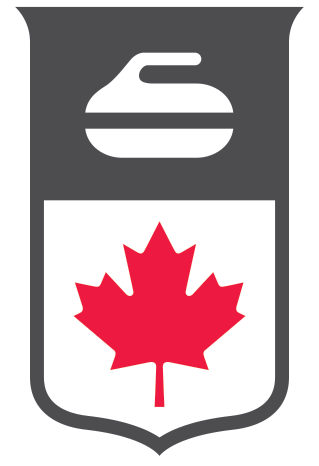 Curling Canada and Versature have worked together to build a Cloud-based VoIP Phone Solution offering available exclusively to Curling Canada members, everything you need to manage phone calls, present a professional image to your members, and save money! PLUS A CURLING CANADA EXCLUSIVE! Polycom VVX300 Desk Phones at $0 on a 3 or 5 year term.